Howard Robinson Wheeler was born 05 Jun 1894 in Derby, Connecticut. 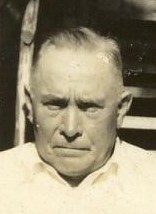 Howard was the son of John Edward Wheeler and Carra Inez Tuttle. While born in Derby, Connecticut, Howard was raised in Holyoke, Massachusetts. Howard lived in Holyoke until his 23rd birthday when he joined the Army. Recruited from Holyoke, Massachusetts, Howard served in the Army from 22 Jun 1917 to 13 Mar 1919. During his time in the Army in the Medical Detachment, 70th Acty, C.A.C., Howard attained the rank of sergeant. Upon completion of his two year commitment to the Army, Howard returned to Holyoke. 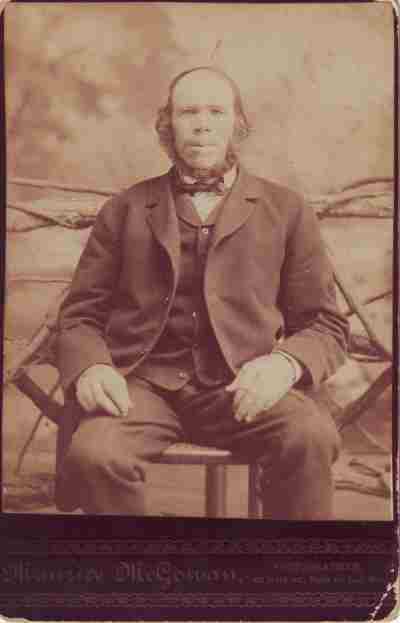 Howard was only in Holyoke for a short time when he proceeded to Canada in search of work. 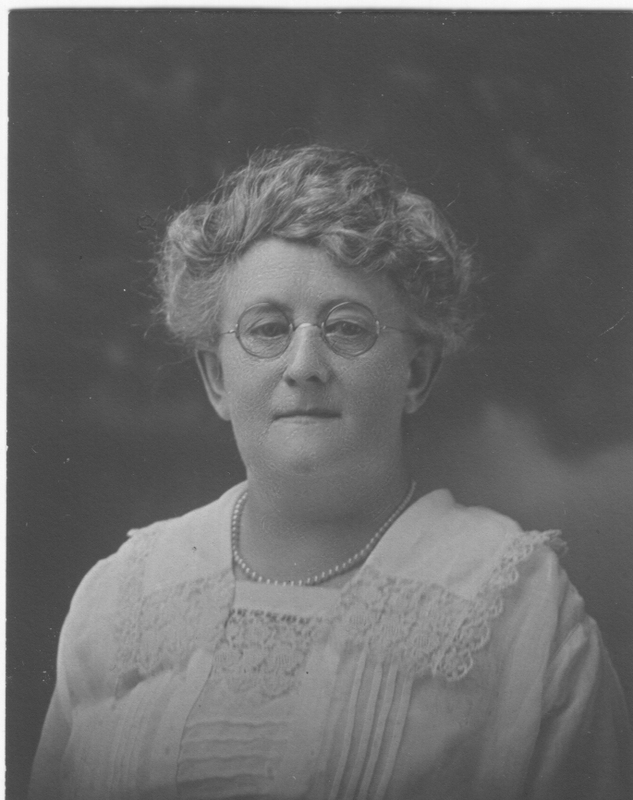 While working in Canada, Howard met his wife to be, Honore MIllicent Mackenzie. 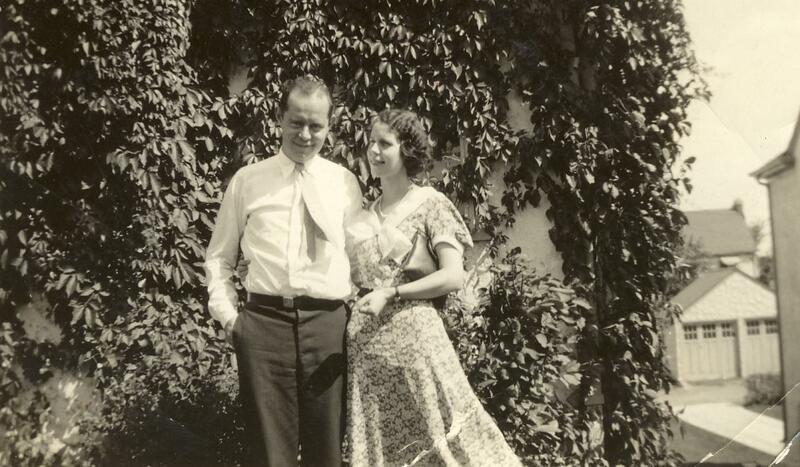 Honore and Howard were married on 13 Mar 1923 in Winnipeg, Manitoba, Canada. Four months later their first child, William Stamford Wheeler, was born. Their second child, Diane, was born in 1925. In 1929, the Wheelers left Canada so that Howard could get better employment. Howard obtained a job as a clerk where he stayed employed until his retirement. Howard passed away on 03 Mar 1978. On 07 Mar 1978, Howard was buried at Ft. Snelling Cemetery located in Minneapolis, Minnesota. 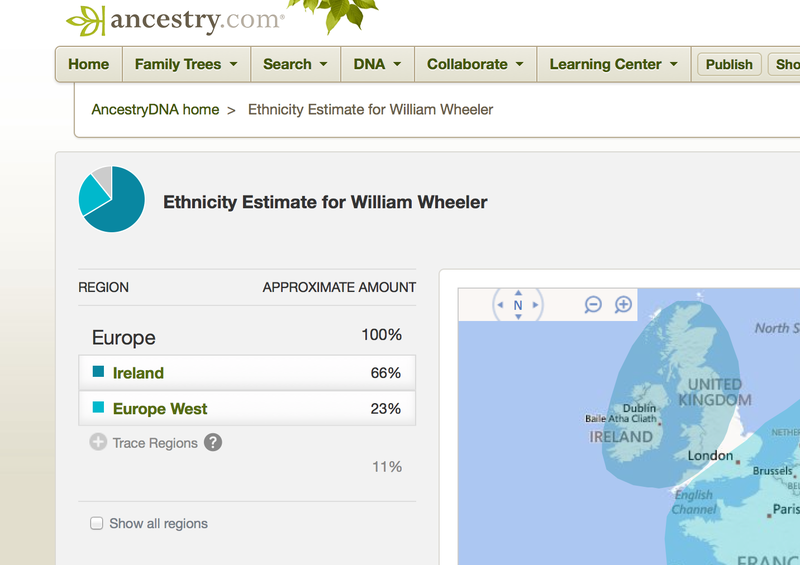 A recent post shared some experiences which I’ve had with Ancestry.com DNA and the fact that I’ve recently reconnected with people (some now confirmed cousins) whom we suspected we shared a common ancestor. It was suspected that my 2nd great grandfather Andrew Kinney along with several other gentlemen found in Fond du Lac in the 1860 census were brothers. A recent DNA match notification has provided confirmation that one of those gentlemen, Patrick Kinney, is a brother or relative of Andrew Kinney. While Patrick isn’t one of my ancestors, I wanted to share what information I did have about Patrick to help our research. Patrick Kinney was born 17 Mar 1820 in Ireland (unsourced). I don’t have any information on when Patrick arrived in the United States but it appears that he came via New York. Patrick’s first son, John Francis, was born in New York. His baptism was witnessed by John W. Gill who was also from Ireland and was the roadmaster responsible for the Sheboygan and Fond du Lac railroads. We see that Patrick is found in the federal census with his wife and family in Fond du Lac, Wisconsin. 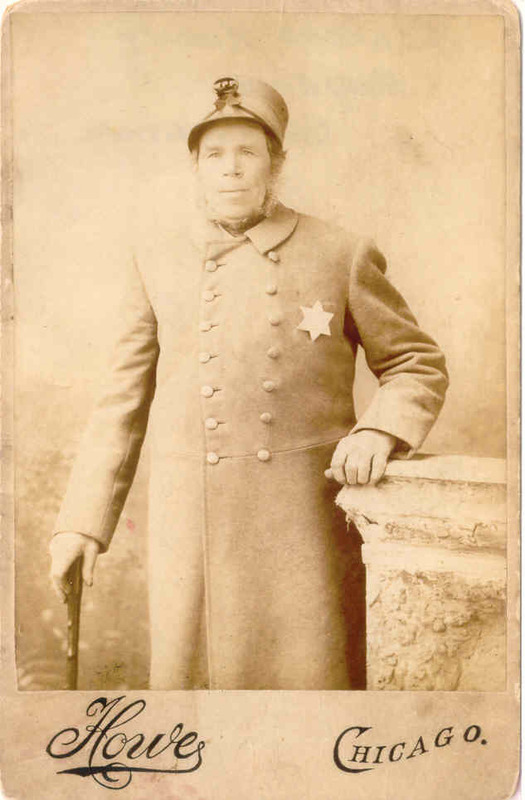 Patrick also registered for the Civil War draft in 1863. 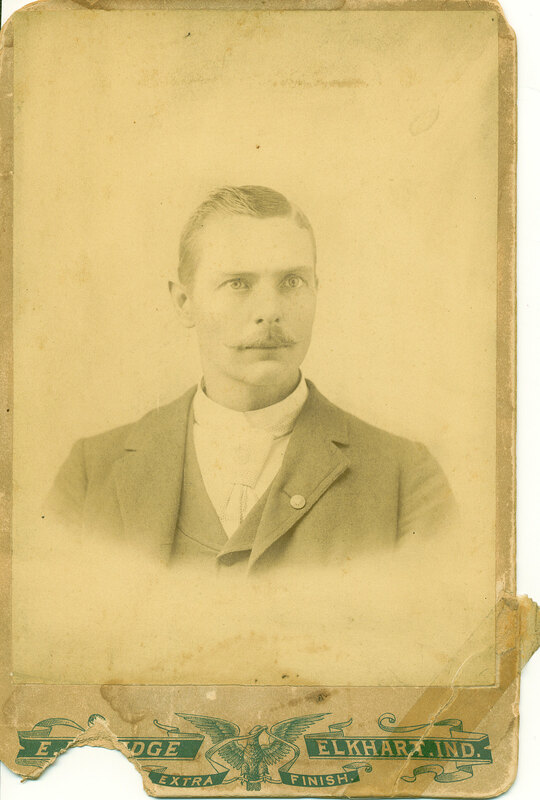 Patrick passed away in Fond du Lac on 01 Jul 1891 and was buried in Calvary Cemetery on 03 Jul 1891. Unfortunately the amount of information that I have on Patrick is limited. I’m looking forward to learning more about Patrick. 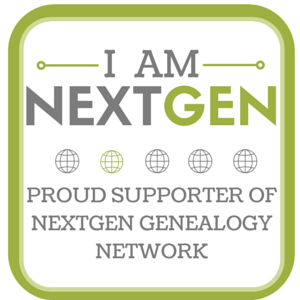 I am currently in a genealogy certificate class at Boston University. One of our first projects was to select a family and review the 1920 and 1930 census for that family. I have reviewed lots of census records over the years but I don’t know that I have looked at them in quite this way before. Michael McGinty was born 22 Oct 1871 in Bellageheer, Mohill, Leitrim, Ireland. Michael was the son of Michael Ginty (b. abt. 1831 in Leitrim, Ireland) and Elizabeth McGarry. According to family stories, Michael came to the United States about the ‘Ethiopia’ in 1893. I have yet to be able to confirm or refute this as I have been unable to find him on any manifests. Census records and other documents have him immigrating to the United States anywhere from 1883 to 1893. It’s also unclear as to what port he would of come into. However, family stories go on to state that Michael traveled from Minnesota to Chicago in yellow corduroys (an indication of being poor). 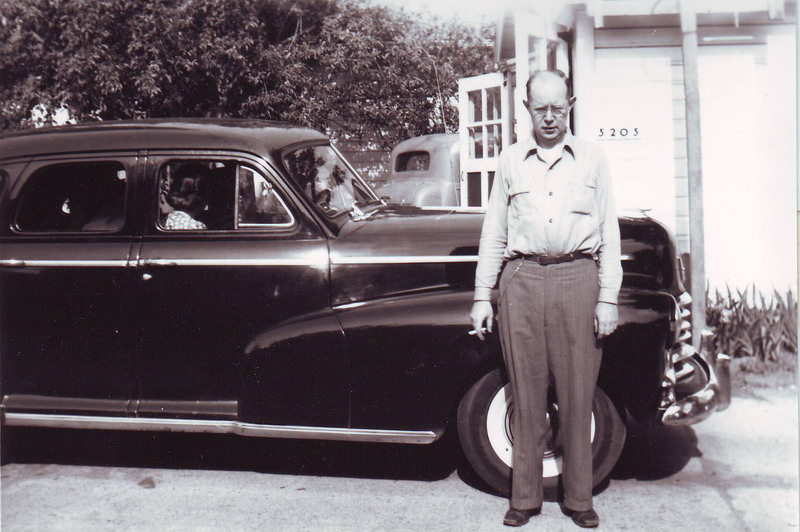 He hitch hiked to Chicago which once in Chicago he got a job as a plumber. Michael married Nellie Carolan on 10 Jun 1903 at Holy Family Church in Chicago. 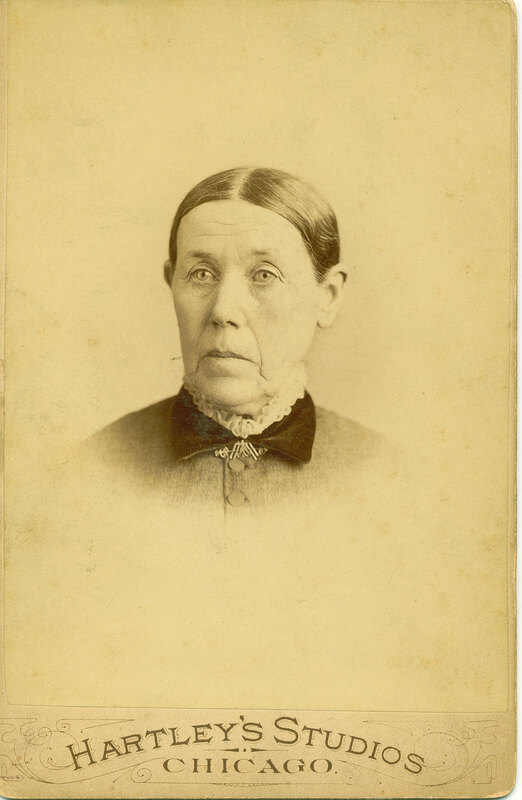 Nellie and Michael had five sons: John Patrick McGinty (b. 24 May 1904), Thomas Edward McGinty (b. 28 Dec 1905), Arthur J. McGinty (b. 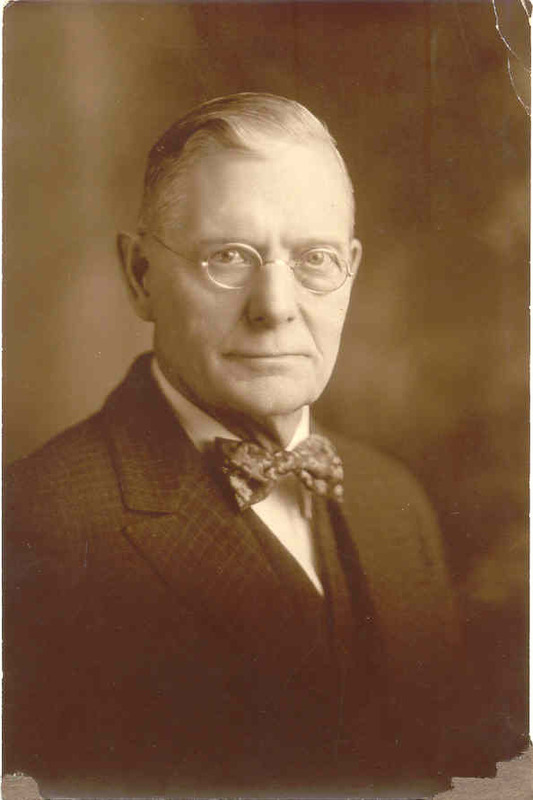 24 Jan 1908), Francis P. McGinty (b. 02 Apr 1910) and Aloysius McGinty (b. 22 Nov 1912). 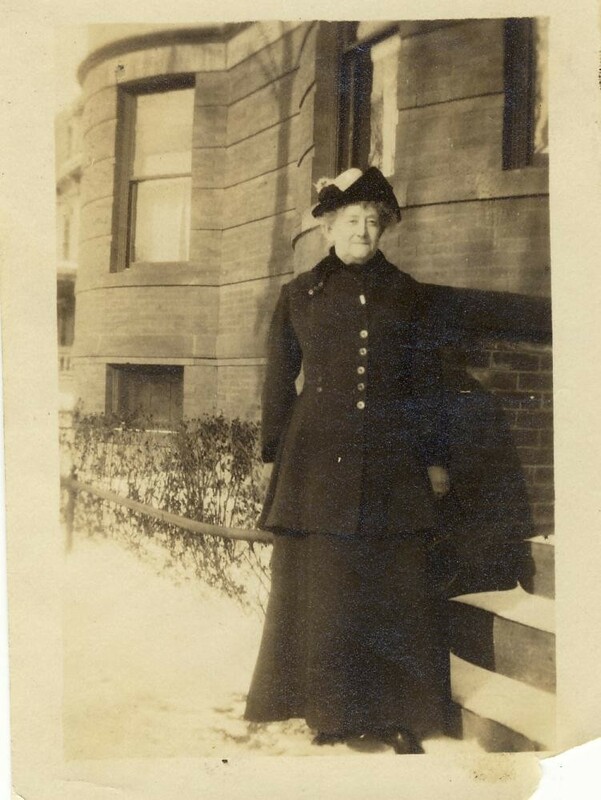 Michael’s wife Nellie passed at a very young age (32) in 1913 from diptheria leaving Michael to care for his 5 sons. Aloysius passed at the age of 3 in 1915. Francis died young at the age of 13 in 1923. In reviewing the 1920 census, I was able to find Michael, his sister Mary and his four sons (Francis was still alive) living at Arthingston Street in Chicago. Michael’s occupation was listed as plumber. He is also listed as a 45 year old, white male who immigrated in 1890. Michael, his sister Mary and his three sons were found 10 years later at Polk Street living in Chicago. Michael’s occupation was listed as plumber but we also know that he drove street cars. Michael passed away 22 May 1943 from pneumonia. Michael is buried at Mount Carmel cemetery at block 4, section U, lot N19, grave 4.